© 2019 IMI. All rights reserved. We create solutions that improve fleet safety, efficiency, and productivity. Our brands are backed by hundreds of thousands of miles of over-the-road tests and trusted by the biggest names in the industry. As the industry’s premier internal wheel-end balancer, FLEXX delivers increased fuel economy, more even tire wear, and the smoothest ride – increasing productivity and efficiency across your fleet with this equal tire balancing product. IMI MILCURE is an end-to-end solution for safe and reliable wheel refinishing. It’s been that way since 1986. 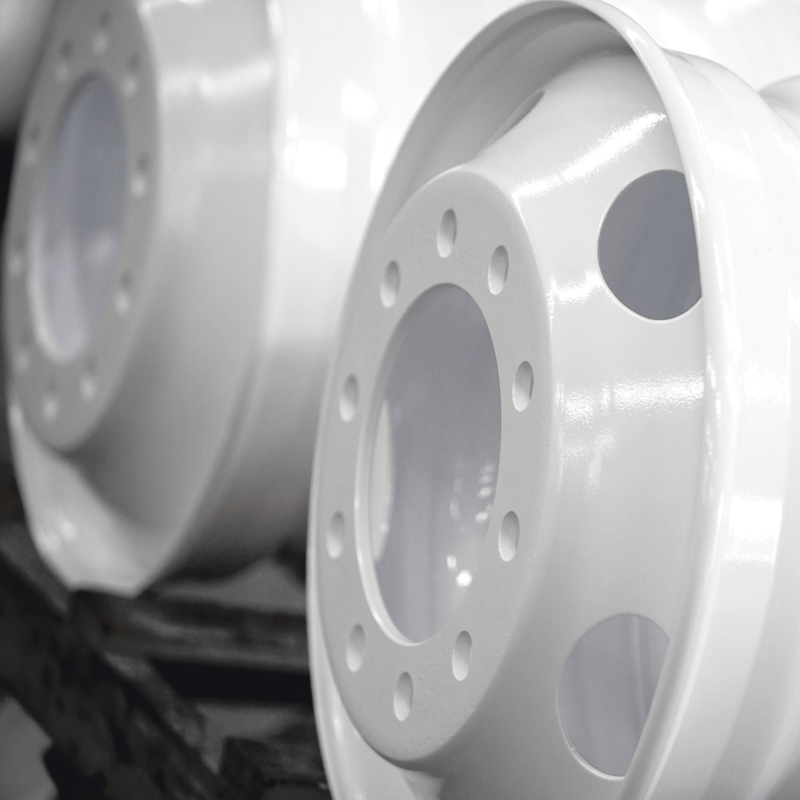 We were the first to answer OSHA’s demand for safe and consistent wheel refinishing, and thirty years later, our systems are still the only turnkey solution on the market. 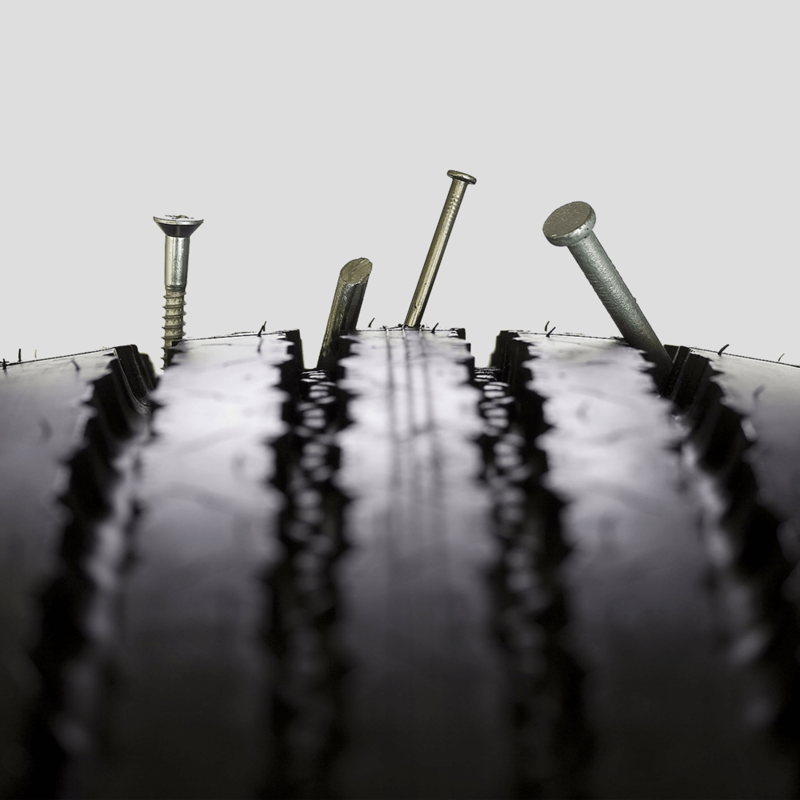 Prevent dangerous blowouts that result from tire punctures with IMI Tire Sealant, the highest performing brand in the industry. 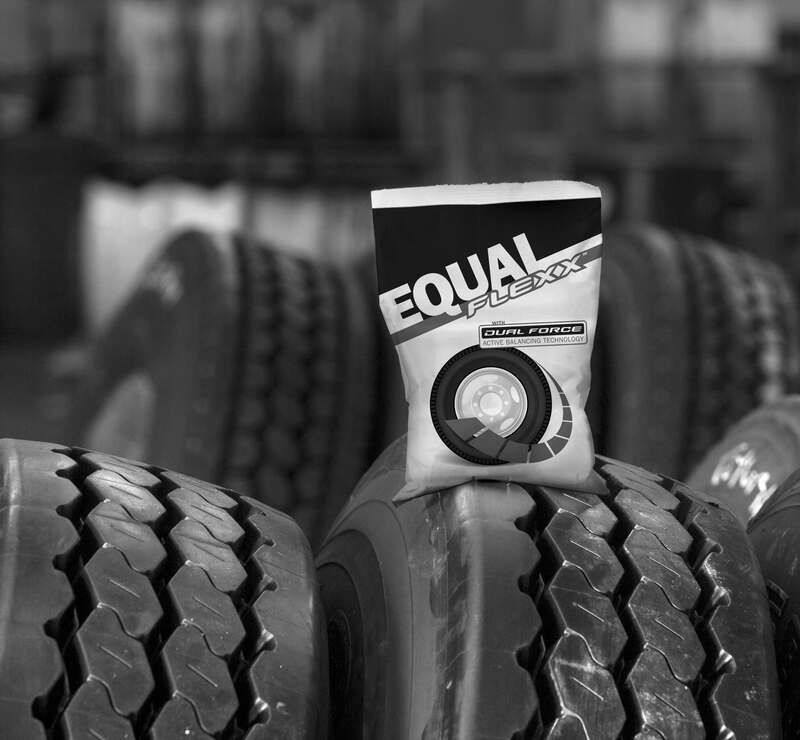 Our tire sealant products seal 2x more punctures than the competition and will last for the lifetime of the tire. And as the only glycol-free sealant on the market, IMI Tire Sealants provide corrosion resistance while being 100% biodegradable. CHECKPOINT wheel nut indicators make it easy to spot loose wheel nuts even from a distance, keeping fleets safe and on the road. Designed with a simple, point-to-point design, CHECKPOINT is the original – and most accurate – loose wheel nut indicator.